Lorenzo: "It’s going to be an interesting season", Rossi: "I am very happy"
The Yamaha Factory Racing duo of Jorge Lorenzo and Valentino Rossi ended the first official test of 2013 on a high leaving the circuit 2nd and 3rd respectively. 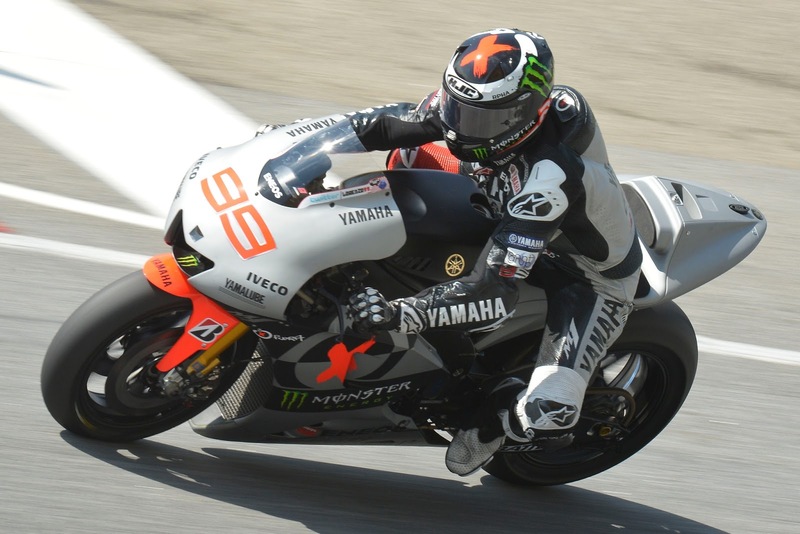 Champion, Jorge Lorenzo posted a 2.00.429 on the final day of testing, three tenths off Dani Pedrosa. Rossi on the other hand posted a 2.00.542, four tenths behind first place but perhaps more importantly just over a tenth behind Lorenzo. Previous Previous post: Alstare reveal WSB Panigale for 2013.